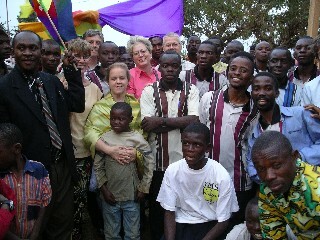 Julie and the YMG Team arrived in the province of South Kivu of the Democratic Republic of Congo in July of 2005. 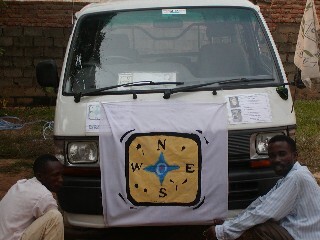 The team was composed of four different nationalities and ministered for twelve days in the eastern cities of Uvira and Bukavu. Evangelism was the key emphasis for the mission. Click to download a Windows media report (a large file).